Communist forces overran the key southern city in 1968 triggering one of the biggest battles of the war. We hear from a former member of the Communist rebel group the Viet Cong. Communist forces overran the key southern city of Hue triggering one of the biggest battles of the war. 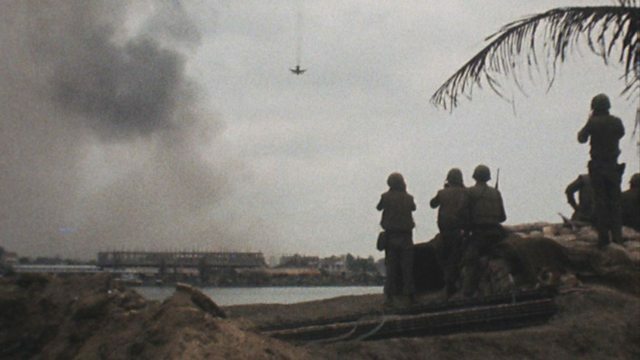 The attack was part of the Tet Offensive in 1968, when North Vietnam launched surprise assaults on towns and cities across South Vietnam, with the support of its southern based guerrilla force, the Viet Cong. Alex Last spoke to Nguyen Dac Xuan, a former member of the Viet Cong which fought against American and South Vietnamese forces in Hue.